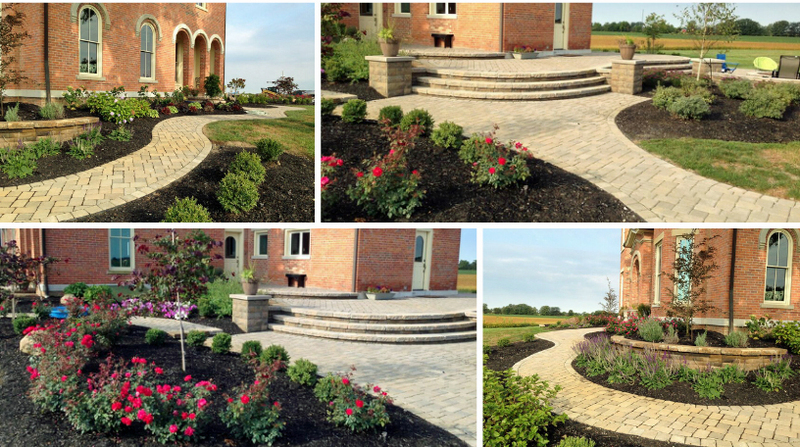 Published inOur Hardscape and Softscape Project in London, OH, Merges New and Old Seamlessly! Contact us for your next outdoor project. Columbus Decks, Porches and Patios by Archadeck of Columbus Blog at WordPress.com.